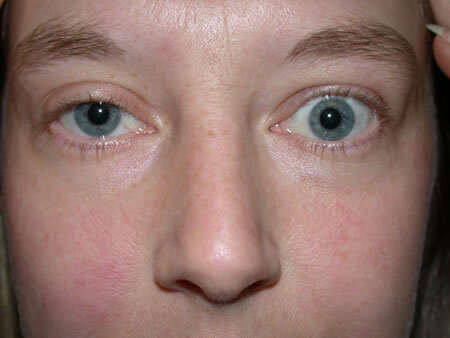 An auto-immune disorder where antibodies related to dysfunction of the thyroid gland attack tissues within the eye socket. 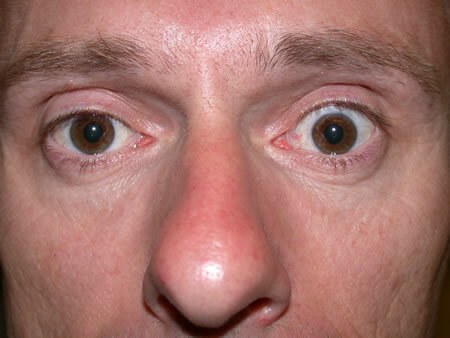 Most commonly thyroid eye disease occurs in association with Graves’ hyperthyroidism and approximately half these patients will develop some eye changes. 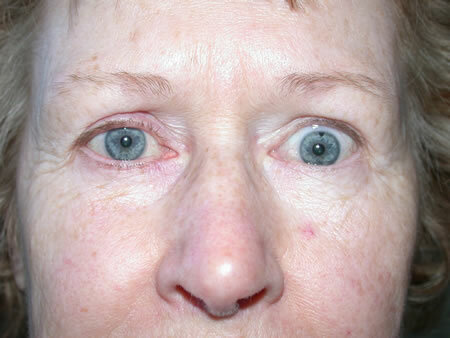 The eye changes may precede, coincide with, or follow the thyroid disorder. 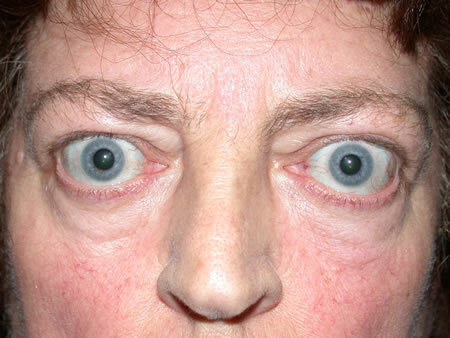 Graves’ disease of the thyroid is more common in females than males (6:1)and tends to occur at age 35-55. 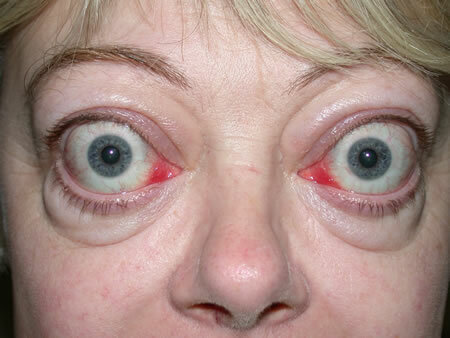 Thyroid eye disease is also known as Graves’ ophthalmopathy, thyroid-associated orbitopathy (TAO) or Graves’ orbitopathy. 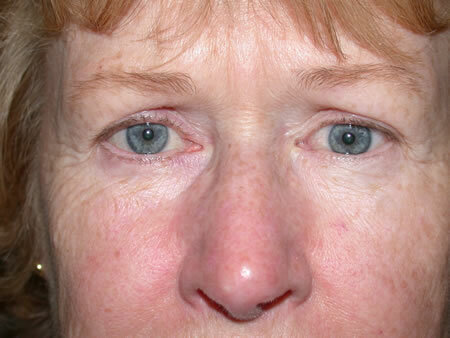 Antibodies reacting with tissues in the eye socket lead to an active inflammatory phase lasting up to two years with swelling and inflammation of the tissues, particularly the muscles. 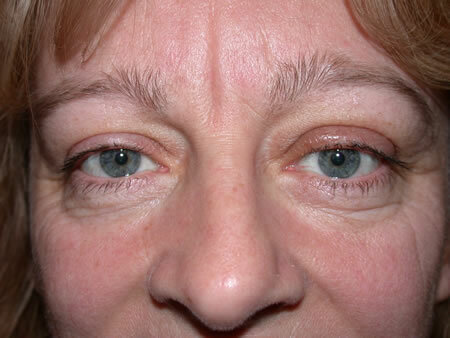 Once this active phase settles any remaining problems tend to be permanent and may need surgery. 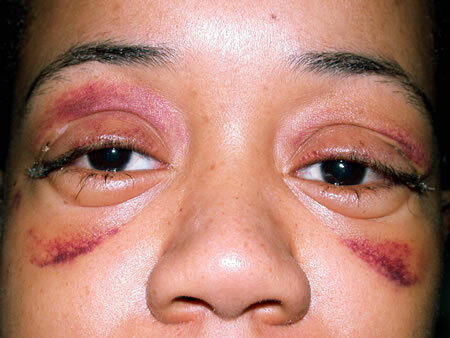 Smokers suffer a more severe form of the disease. 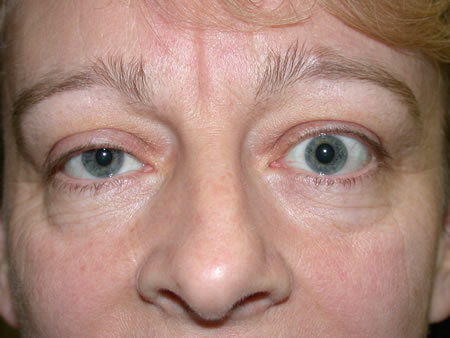 See ophthalmologist with oculoplastic experience, urgently if any impairment of vision. 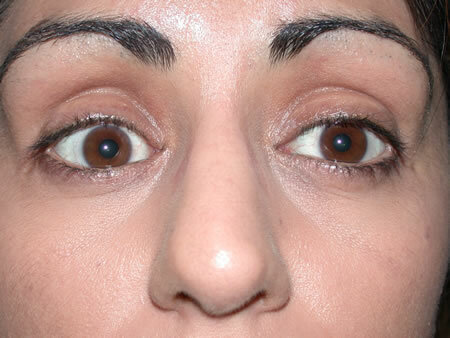 Treatment of TED is a complex area. 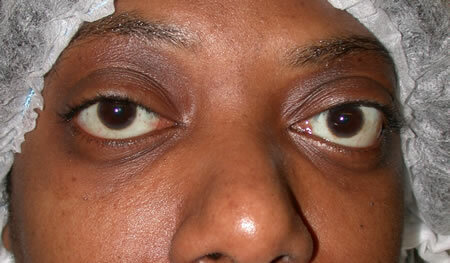 Lubricating eye-drops are useful for grittiness and soreness. 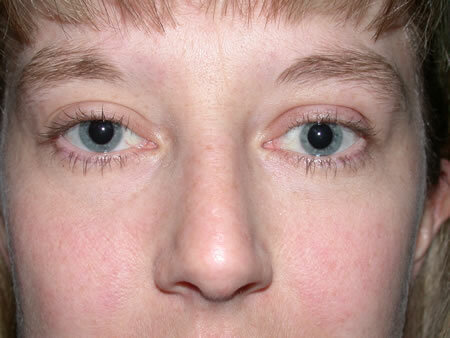 Medical treatment with oral steroids is used for reduction of vision, diplopia, or severe swelling or pain. 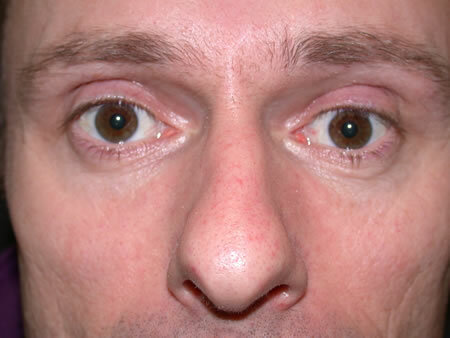 Severe reduction in vision may require intra-venous steroids or surgery. 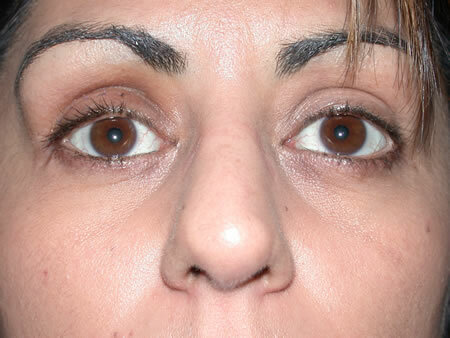 Low dose radiotherapy or other immuno-suppressive medication may also be effective.